Known as the Queen City due to the fact that it was named after a British monarch in colonial days, Charlotte NC is far from stuck in the past. Instead it is a modern city that is known for being an important center of finance and banking in the southeastern US. Like its queenly namesake, the city of Charlotte NC also tries to nurture the arts. Some of the its notable cultural attractions include the Bechtler Museum of Modern Art, the Harvey B Gantt Center for African-American Arts + Culture, and the Levine Museum of the New South. 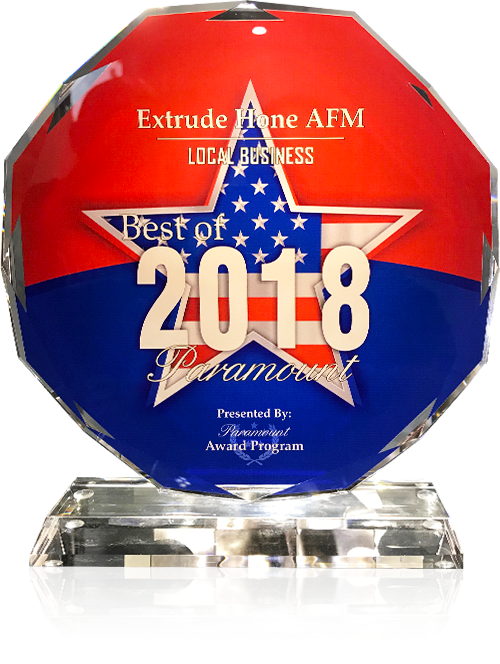 Extrude Hone AFM’s highly precise surface polishing, radiusing, and internal deburring process has a wide range of applications across many industries that are active in and around Charlotte NC. Whether you need to finish parts made by EDM, additive manufacturing, die casting, or traditional machining or just need to enhance the performance of parts for aerospace, automotive, hydraulic, medical, or food processing applications, we can help. Let us select the right abrasive media to deliver the aggressive material removal or fine honing you require without altering the geometry of the part.